Prices may vary if the dogs coat is matted or in poor condition. 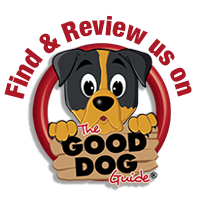 We reserve the right to increase the price if your dog is difficult to handle or aggressive. This is due to the extra time required for these grooms. We will always try to notify you in advance if this is the case.